11월 8일과 9일 이틀간 연세대학교에서 LAB2050이 공동으로 주최하는 국제학술대회 “복지국가 재구조화의 새로운 방향 : 혁신, 사회투자, 기본소득 (New direction in welfare state reform: Innovation, Social investment, and basic income)”이 열립니다. 이번 학술대회에 초청된 주요 연사들을 소개합니다. 닉 피어스는 영국 바스 대학교의 공공정책학부 교수이자 IPR의 디렉터이다. 피어스 교수는 영국 총리실의 정책자문을 맡고 있는 №10 Policy Unit의 대표(Policy Director)를 지냈고, 영국의 주요 씽크탱크인 IPPR의 디렉터를 역임한 바 있다. 영국 공공정책 영역의 핵심적 인물로서 활동하고 있으며 최근 저서로는 ‘Shadows of Empire: The Anglosphere in British Politics(Polity Press, 2018)’가 있다. 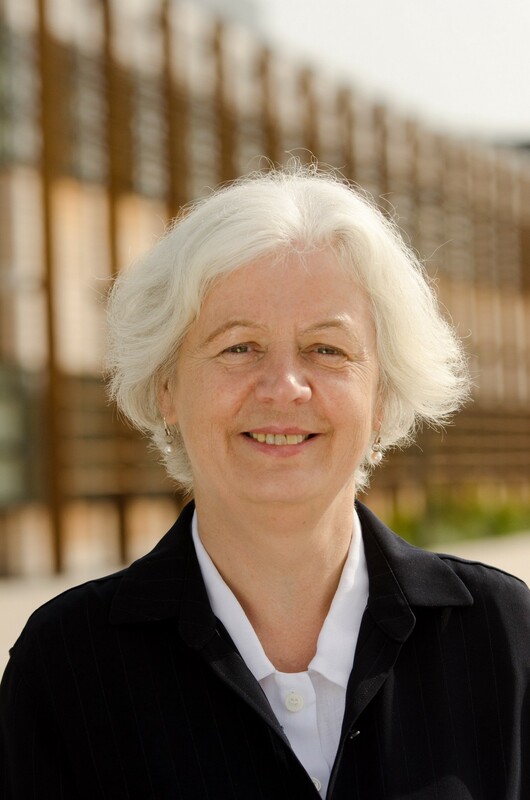 Jane Millar OBE, FBA, FAcSS is Professor of Social Policy in the Institute for Policy Research at the University of Bath, UK. Her research interests include the design, implementation and impact of social policy and comparative research on family policy, social security and employment policy, with particular reference to gender and changing family patterns. She is currently leading a research project examining the impact of Universal Credit on working patterns and money management among couples. 제인 밀러는 영국 바스 대학교의 사회정책학 교수이다. 디자인, 집행, 사회정책의 효과를 연구하고 있으며 가족 정책, 사회보장, 고용 정책 분야에서 비교적 관점을 적용한 연구를 수행하고 있다. 특히 젠더와 변화하는 가족의 양상이 주요 연구 주제이다. 밀러 교수는 현재 영국 정부의 지원으로 유니버셜 크레딧 제도가 노동시장과 가계재정관리에 미치는 영향에 대한 연구 프로젝트를 수행하고 있다. 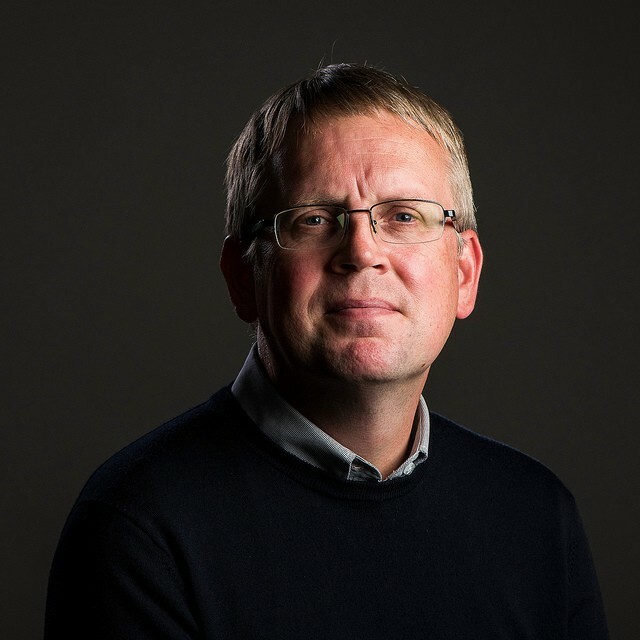 Reijo Miettinen is Emeritus Professor of Adult Education in the Faculty of Educational Sciences of the University of Helsinki and works in the Center for Research on Activity, Development and Learning (CRADLE). He was the first scientific director of the Finnish National Graduate School for Science and Technology Studies. His books include Dialogue and Creativity: Activity Theory in the Study of Science, Technology and Innovations (Lehmanns 2009) and Innovation, Human Capabilities and Democracy. Towards an Enabling Welfare State (Oxford University Press 2013). 레이조 미티넨은 헬싱키 대학의 교육 과학(Educational Sciences)학과의 명예교수이며 Center for Research on Activity, Development and Learning (CRADLE)의 연구위원으로 활동하고 있다. 미티넨 교수는 핀란드 국립대 과학기술대학의 과학학술분과 학장을 역임한 바 있으며, 주요 저서로는 Creativity: Activity Theory in the Study of Science, Technology and Innovations (Lehmanns 2009), Innovation, Human Capabilities and Democracy. Towards an Enabling Welfare State (Oxford University Press 2013)가 있다. 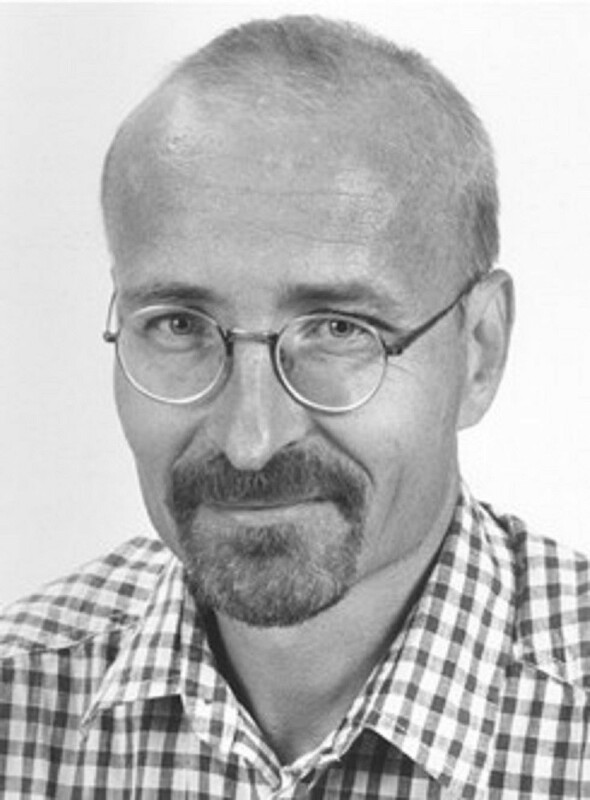 Jurgen De Wispelaere is a Policy Fellow with the Institute for Policy Research, University of Bath. In 2016 he was a consultant to the research consortium preparing the Finnish basic income experiment. In addition, he has consulted for local and national authorities in Ontario, Scotland, Corsica and Mexico and is a contributor to an upcoming World Bank flagship report on basic income. 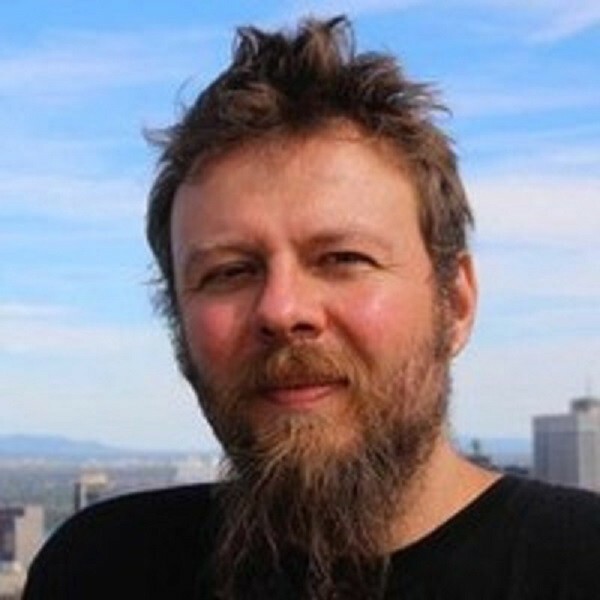 He is a co-editor of Basic Income: An Anthology of Contemporary Research (Wiley 2013) and the forthcoming Routledge Handbook on Basic Income (Routledge 2020) and is currently completing a book Basic Income Experiments: Theory, Practice, and Politics with Evelyn Forget (Policy Press, 2019). 위르겐 드 위스펠레 박사는 영국 바스대학 정책연구소의 정책연구원이다. 2016년에 그는 핀란드 기본소득 실험을 준비하는 연구 컨소시엄에 참여하였으며, 이후 온타리오, 스코틀랜드, 코르시카, 멕시코 정부에 기본소득과 관련한 자문관으로 활동하였다. 또한 현재는 곧 발간될 세계은행 기본소득 보고서에 참여하고 있다. 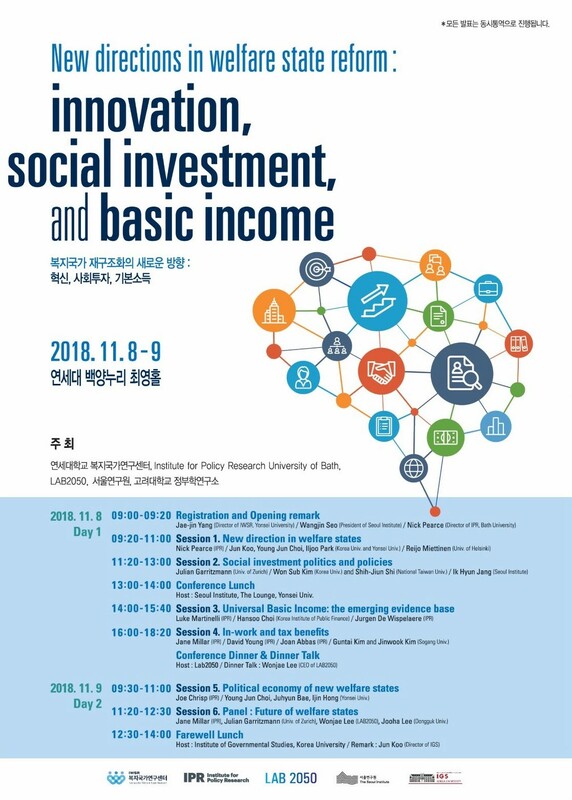 위스펠레 박사의 최근 저서로는 ‘Basic Income: An Anthology of Contemporary Research (Wiley 2013)’가 있으며 ‘The forthcoming Routledge Handbook on Basic Income (Routledge 2020)’, ‘Theory, Practice, and Politics with Evelyn Forget (Policy Press, 2019)’가 출간 준비 중에 있다. 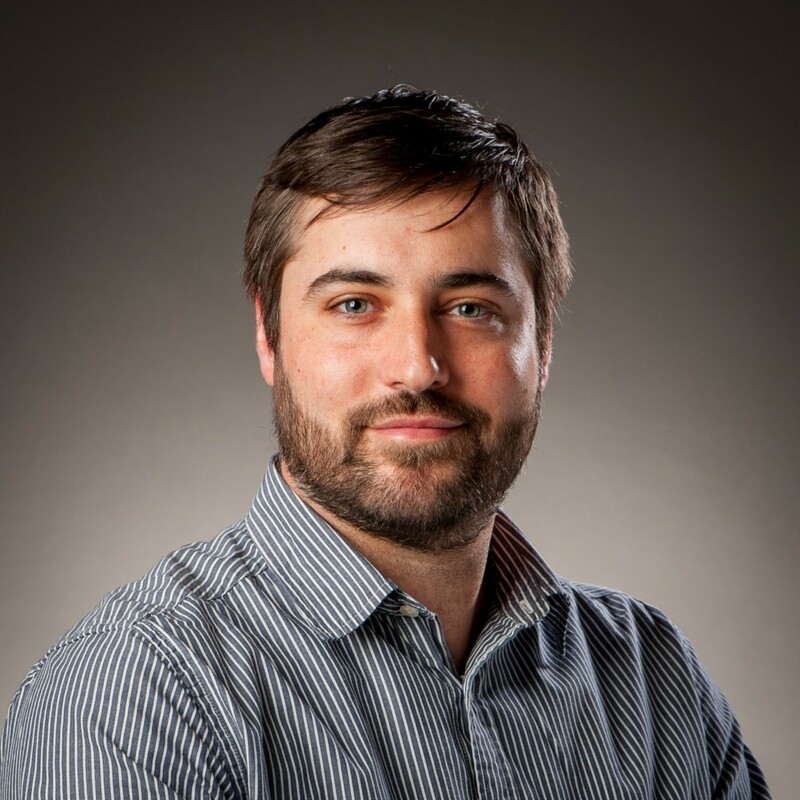 Dr. Luke Martinelli is a research associate at the Institute for Policy Research (IPR), University of Bath. His main research interests include social protection and welfare policy, development economics, policy evaluation, and microsimulation methods. 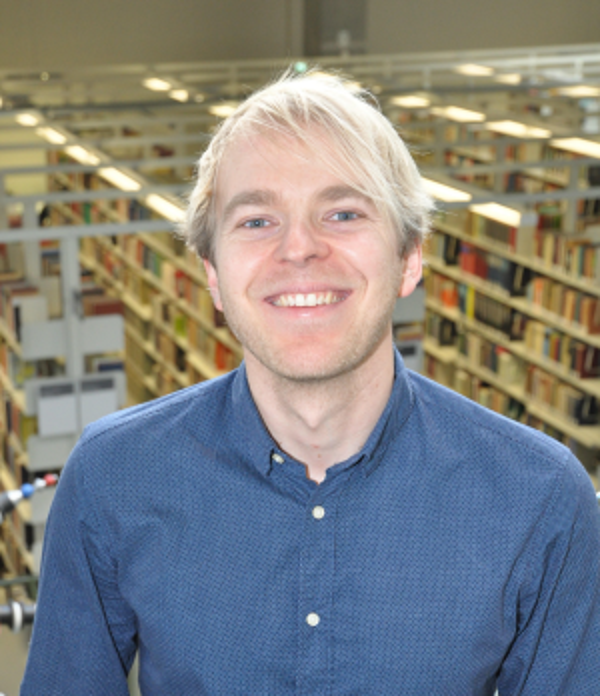 He is currently working on a project assessing the case for universal basic income in the context of emerging labour market challenges, using techniques including tax/benefit microsimulation and multilevel modelling of the determinants of public attitudes to welfare state reform. He is a Fellow of the Higher Education Academy (FHEA). 루크 마티넬리는 영국 바스 대학의 IPR 연구원이자 고등교육협회(FHEA)의 연구위원으로 활동하고 있다. 마티넬리 박사는 사회적 안전망과 복지정책, 경제 발전, 정책 평가 및 미시적 시뮬레이션 분석 기법에 관심이 있으며 현재 노동시장 문제와 관련해 기본소득에 대한 사례를 평가하는 프로젝트에 참여하고 있다. 현재는 복지국가 개혁에 대한 국민태도 결정요인인 세금/혜택 관련 미시적 시뮬레이션과 다층적 모델링 기술을 적용한 연구를 수행하고 있다. Dr. Julian Garritzmann is a Max Weber Fellow at the European University Institute (EUI), Florence, and Senior Researcher in Political Science at the University of Zurich, Switzerland. He has been Visiting Scholar at Harvard, Duke, and Rutgers. Julian is a comparative political scientist, working at the intersection of comparative political economy, political sociology, and comparative political institutions. His book on the Political Economy of Higher Education Finance, published with Palgrave Macmillan, was awarded the German Political Science Association’s (DVPW’s) dissertation grant. 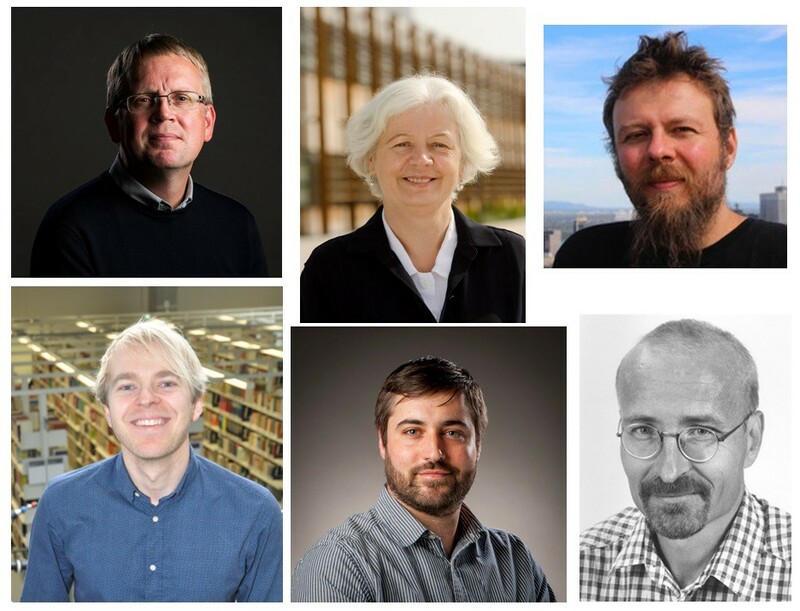 Currently, Julian studies the politics of social investment policies in democratic countries worldwide in a collaborative project co-led with Silja Häusermann and Bruno Palier. 줄리안 개리츠만은 유럽 대학원(EUI), 플로렌스, 스위스 취리히 대학의 정치학 수석 연구원며 하버드, 듀크, 록져스 대학에서 객원연구원으로 활동한 바 있다. 개리츠만 박사의 주요 연구 관심은 비교 정치경제, 정치 사회학, 비교정치제도이며 최근 저서로는 ‘The Political Economy of Higher Education Finance(Palgrave Macmillan, 2016)가 있다. 현재 개리츠만 박사는 Silja Häusermann, Bruno Palier와 함께 민주주의 국가들의 사회투자정책의 정치학을 연구하는 프로젝트를 진행하고 있다. 참석을 희망하시는 분들께서는 아래 사전등록 링크를 통해 신청해 주시기 바랍니다.